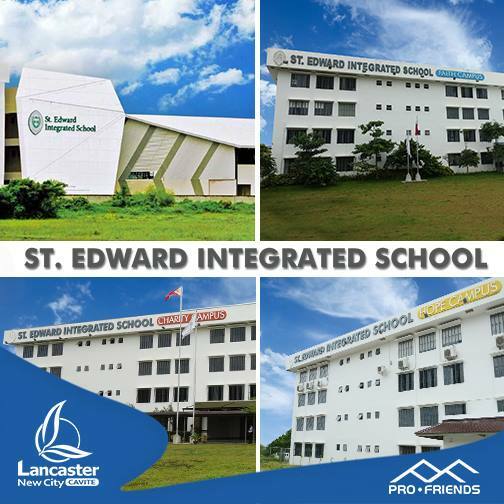 4 existing St. Edward Integrated School campuses inside Lancaster New City that are near residential areas. Never miss out with your child’s school activities and make them feel even more special. At Lancaster New City (LNC), St. Edward Integrated School, a private multi-campus school, gives residents an access to affordable and quality education.